Persons with disabilities who need assistance should contact the Office of Programs and External Relations in advance at 773.753.2274 or e-mail i-house-programs@uchicago.edu. When climate change is discussed, the Inuit people of the Arctic are often mentioned as experiencing the first impacts. But who are they? What is their history? On Thursday, October 27th, International House will host Canadian Inuit activist Aaju Peter, who will begin the program with a traditional lamp-lighting ceremony involving a Kudlik, which is a traditional Inuit oil lamp. This ceremony will be followed by a screening and discussion, moderated by Professor Lenore Grenoble, of the documentary Arctic Defenders. 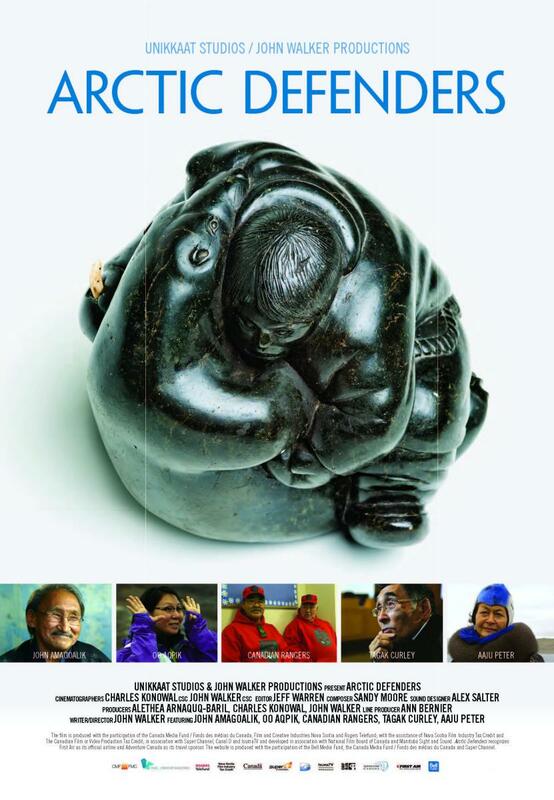 The film profiles the Inuit activist movement that began in 1968 and ultimately won establishment of the Nunavut Territory in the 1990s. After the film, Ms. Peter will discuss her role in this effort and her perspective on the region’s future. Professor Lenore Grenoble, the John Matthews Manly Distinguished Service Professor in Linguistics, will moderate the discussion. Born in Arkisserniaq, a northern Greenland community, in 1960, Ms. Peter has lived up and down the west coast of her native country as a result of her father's teaching and preaching career. At age eleven, Ms. Peter left Greenland to attend school in Denmark where she learned to read German, French, English, Latin, and speak Danish. At age eighteen, she returned home to Greenland. In 1981, Ms. Peter moved to Iqaluit, in Nunavut, Canada where she has taken up residence. Here, Ms. Peter picked up English and Inuktitut, which has helped her succeed in her work as an interpreter. She has done volunteer work with various women's and interpretation organizations. Her interests led her to the Arctic College where she took Inuit studies. She has travelled Greenland, Europe, and Canada performing modern drum dance, traditional singing, and displaying sealskin fashions. Currently Ms. Peter has a home-based sealskin garment business, translates, volunteers for the music society, collects traditional law from elders, and raises her five children. She graduated from Akitsiraq Law School in 2005 and was called to the bar. 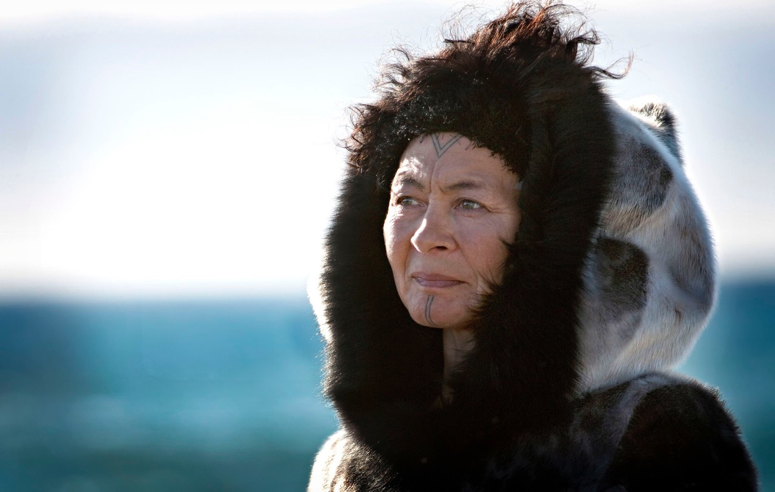 Ms. Peter is currently advocating for Inuit rights to seal and sealskin products as well as the Inuit right to be involved in issues related to Arctic waters. Ms. Peter received the Order of Canada December 30, 2011 in recognition of her outstanding achievement, dedication to her community, and service to Canada. You can listen to a recent interview with Ms. Peter here. Her interview starts at 23:00. 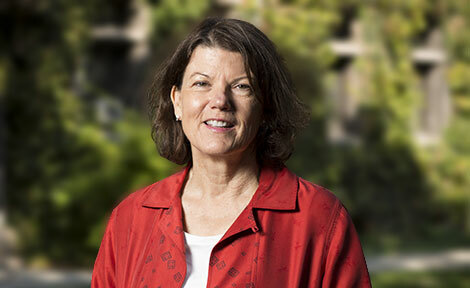 Lenore Grenoble, the John Matthews Manly Distinguished Service Professor in Linguistics, is internationally renowned for her study of endangered languages. She studies the indigenous languages of the Arctic, Māori in New Zealand, and the Wolof language in Senegal. Click here to read the interview conducted by Global Voices Metcalf Fellow, Hanna Pfeiffer. This event is sponsored by the International House Global Voicces Program, the Inuit Art Society, and the Government of Canada.